The following information is provided by Brookline Station MO Realtor, Kay Van Kampen of RE/MAX Solutions. Stop by and visit our great community. If you have any questions on anything to do specifically Brookline Station Mo Real Estate, please call or email me or my team. 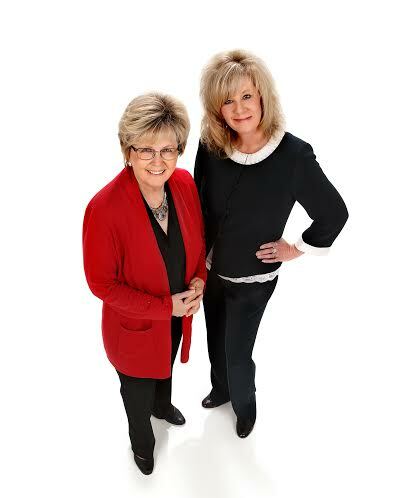 We have been selling Nixa real estate for the last twenty seven years! Brookline Station is located in Greene County, Missouri, 3 miles East of Springfield Mo and 30, miles north of Branson Mo. Brookline Station is the link to many smaller towns including Rogersville and Strafford. Located on East Sunshine, it has easy access to Ozark, Rogersville and Springfield as well.